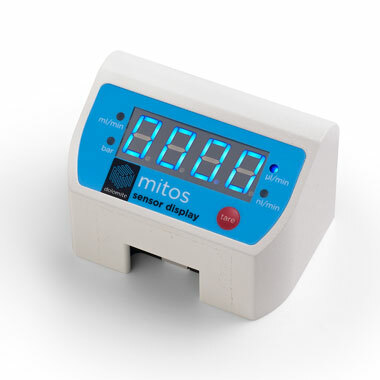 The Mitos Sensor Display can be used interchangeably with the Mitos Flow Rate Sensors, which simply attach with a push-click action. 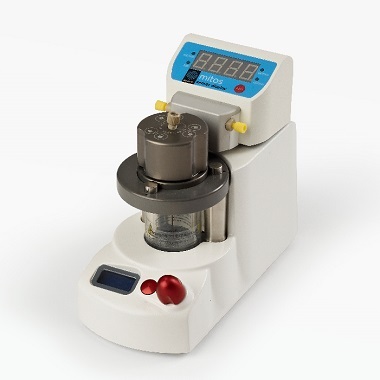 Easy to use, the Mitos Sensor Display provides a USB connection and visual output for displaying micro-scale flow rate and pressure. 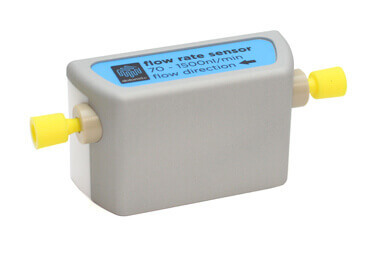 For further details on flow control and hardware compatibility please see the user instructions.